Creating with Christine: Rock the Block Special! Close To My Heart is offering a Rockin' Special Deal - now through the end of January - to celebrate National Paper Crafting Month in January! 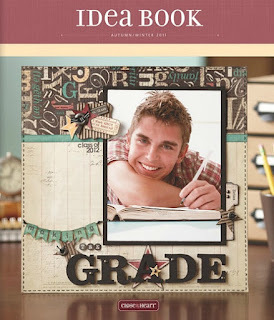 With a minimum order of $25 from the Autumn/Winter Idea Book (shown below), you can get this set of blocks plus a HUGE exclusive stamp set for only $15! With a retail value of $45 - that's a savings of $30! 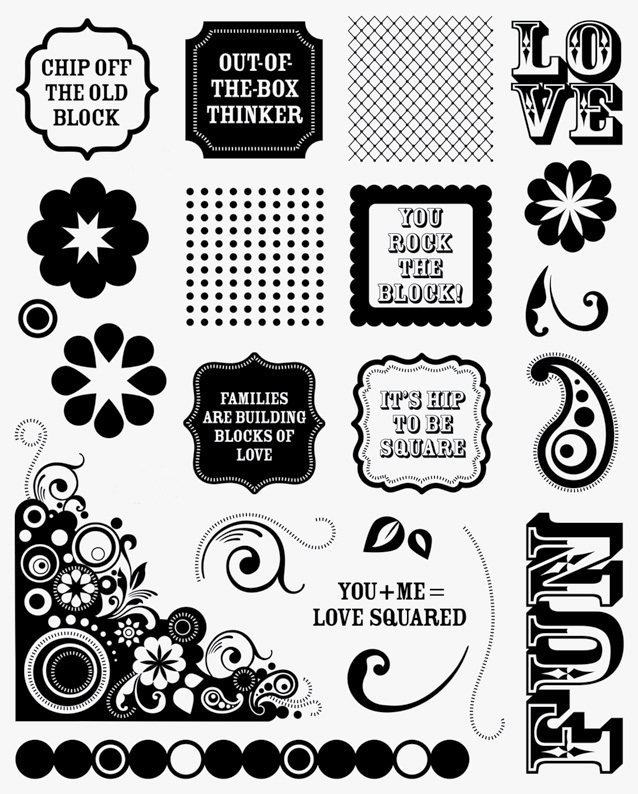 The E-sized stamp set is 8 1/2" x 11" with 22 different images to choose from! 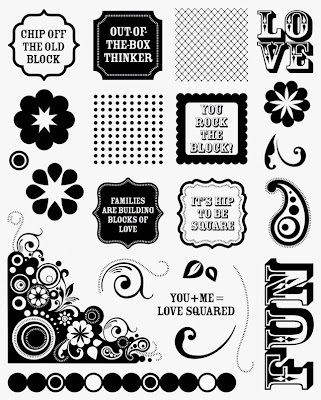 This set is perfect for all of your papercrafting projects - not just the blocks! So get your Rockin' Special Deal today - contact me to place an order or click on the cart to start shopping online! By shopping online, you also have access to our clearance items - but remember, to qualify for the Rock The Block special you must purchase $25 from the current items in addition to your clearance items.